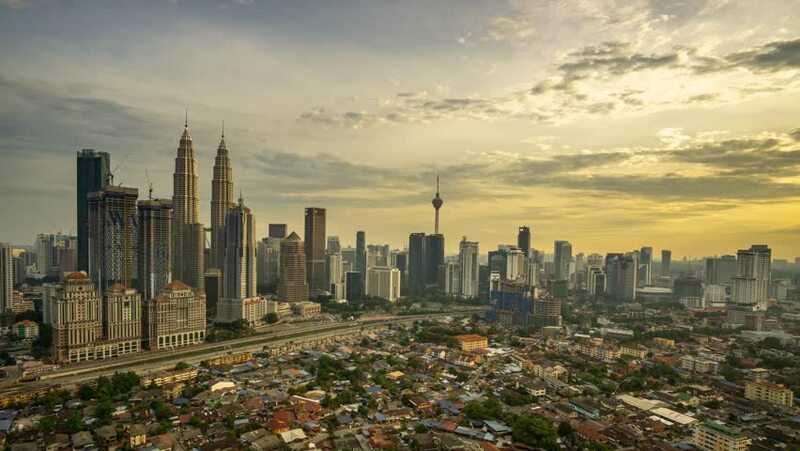 4k00:13Time lapse: Beautiful Kuala Lumpur city view during dusk overlooking the city skyline from day to night. Prores 4K. hd00:17Time lapse: Cityscape view during dusk overlooking the city skyline at sunset. Prores Full HD 1080p. 4K available. 4k00:194K Time lapse of cloudy sunset over downtown Kuala Lumpur. Zoom In.